Conway, Arkansas is dedicated to providing an unforgettable experience to those who visit – especially in the world of sports. Sometimes you have to take the path a bit less traveled to find some of the nation’s best destinations for sporting events. 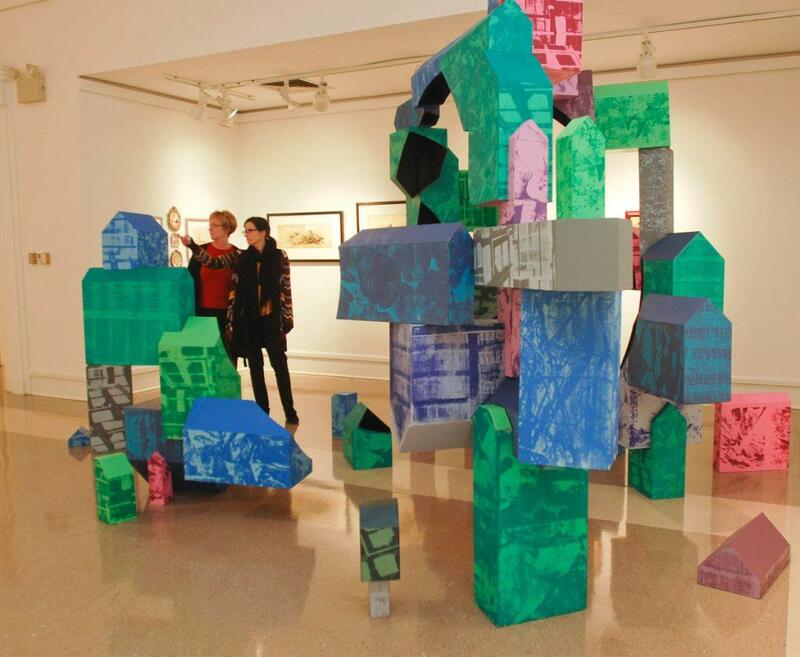 Conway, Arkansas is making a name for itself as a growing region where bright and energetic college students and passionate locals come together to form a bustling community with a supportive sports scene. While the town may be small, you can find something for everyone – whether your athletes shoot hoops or show horses, play racquetball or hit home runs. And off the field? You’ll find the city is flourishing and there is plenty to explore any day of the week. So consider Conway for your next sporting destination and experience some of Arkansas’ small town charm and big-city amenities for yourself. What can we do on free time? With three academic institutions making up the heart of Conway, there is a youthful vibe throughout the city that can be felt everywhere you go, making it a wonderful place to plan your next sports-related excursion. Whether you enjoy natural beauty and being in the outdoors or strolling through town to explore and shop, you’ll find a wide range of fun and leisurely activities in Conway. The Conway Convention & Visitors Bureau is happy to welcome you in and make sure your stay exceeds all your expectations – for everyone in your group. Downtown Conway has really grown in recent years and made a name for itself as a regional shopping hub. So whether you enjoy buying or browsing, a stroll through Conway will certainly make for an enjoyable outing. There are plenty of trendy boutiques, antiques stores and restaurants. 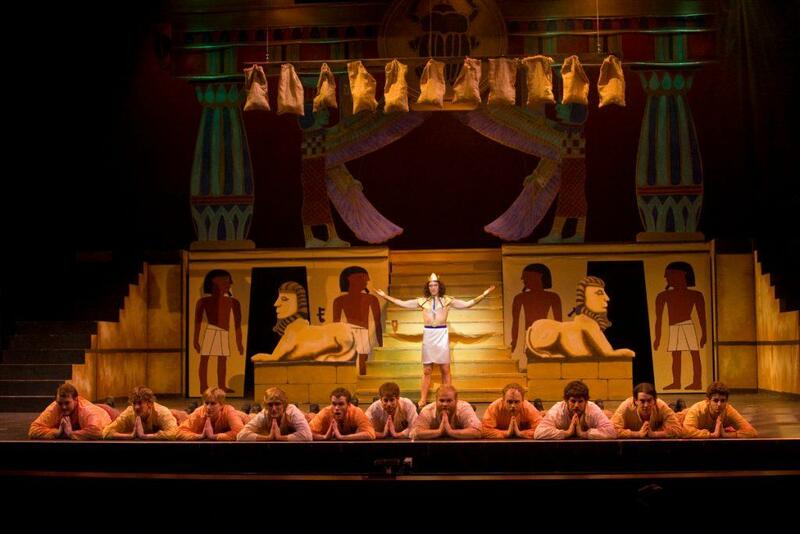 For those who love a strong arts and culture scene, you’ll find various entertainment venues – including the local colleges – that put on Broadway shows, sporting events, concerts and other productions throughout the year. Be sure to check what’s on when you’re in town! Just outside the city there are endless possibilities for nature-lovers. Take advantage of the fishing, boating, swimming, and other water sports in the area. Hiking trails surround the Conway area, and if you have time for camping you’re in for a treat as the surrounding wilderness is peaceful and serene. Of course you can’t plan a trip to Conway without sampling the variety of dining options this small town has to offer. From Asian and Mediterranean to Mexican and seafood, there are more than enough options to please everyone in your group. What are the facility options? Conway’s expo center is ideal for events that require a great deal of space, and over the years it’s handled a wide variety of expositions, shows and sports. With over 40,000 square feet and a capacity of over 2,700, the indoor pavilion is ready-made for large groups. Outside, the second pavilion has 55,000 square feet of usable space and is fully equipped with power and water. This softball venue, completed in 2009, is comprised of five fields and is one of the top softball parks in the region. 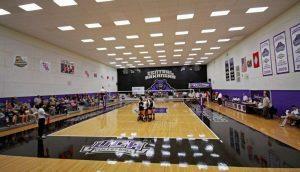 Perfect for hosting tournament play, this state-of-the-art facility won’t disappoint teams, coaches and families. Conway’s premier venue for soccer features a 51.5-acre complex with 10 full-size fields and two U10 fields. There is a concession stand, parking, a coaches’ room and office space to top off the great list of amenities the park has to offer. 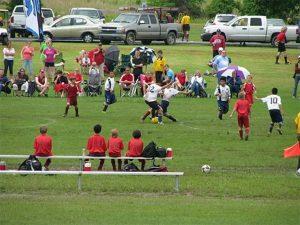 Centennial Soccer Complex is also home to the Arkansas Rush Soccer Club – check out a game while you’re in town! Conway’s top baseball facilities can be found at Conway Station Park, where there are nine fields, eight of which have 225-foot fencing, and the other with 350-foot fencing. Visitors enjoy the concession area and bathrooms that are heated in winter and cooled in summer. 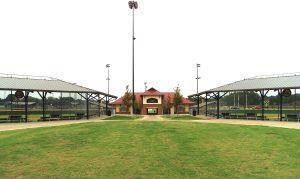 The park is a great place to spend a summer evening in Conway, and the perfect space to host your next baseball event. Need space to host an event for a group, large or small? The McGee Center’s facilities are spacious and made to host events of all sizes. On a sprawling 11 acres, the center is 46,000 square feet and has a meeting room that can hold up to 150 people, along with a smaller room for up to 25. Also on site you’ll find the Conway Skate Park. 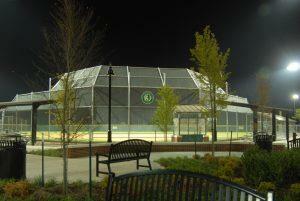 The Don Owen Complex is made up of the Conway Sports Center, six t-ball fields, and three lighted softball fields. For horse enthusiasts there is the Faulkner County rodeo arena with various barns, coral areas, two announcer stands and a concession area. At the Conway Sports Center there are three basketball courts and a small walking track with three lanes, along with four racquetball courts. You haven’t visited the largest man-made game and fishing lake in the nation until you’ve visited Lake Conway. The 6,700-acre lake has been a favorite spot of fisherman for many years; it’s stocked with bluegills, bream, bass, crappie and redear sunfish. There are many pros to having three colleges in Conway, and you can take advantage of their excellent sporting facilities, particularly at the University of Central Arkansas. 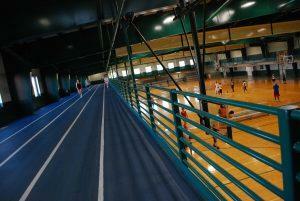 The HPER Center offers three racquetball courts and three full-size basketball courts that can be converted to badminton and volleyball courts. The Aquatics Center features a heated, six-lane, 25-yard lap pool. Jefferson D. Farris Softball Complex features three official-size softball fields with spectator seating equipped with lighting, on-site restrooms and concession stand availability. 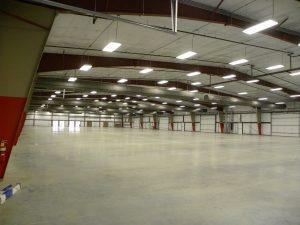 Also within this facility are four soccer fields (non-lighted) equipped with on-site restrooms. How do the teams get to Conway? Conway is just a stone’s throw from the quaint city of Little Rock, and this city can make for a simple and stress-free trip. By Car: Interstate 40 runs through the heart of Conway, connecting you to major cities including Oklahoma City and Memphis. By Air: The Bill and Hillary Clinton National Airport in Little Rock is a great option for groups traveling larger distances, and serves various hubs around the country including Las Vegas, New York and Houston. From the airport you’re a quick 35-minute drive away from Conway, which lies to the north on Interstate 40.